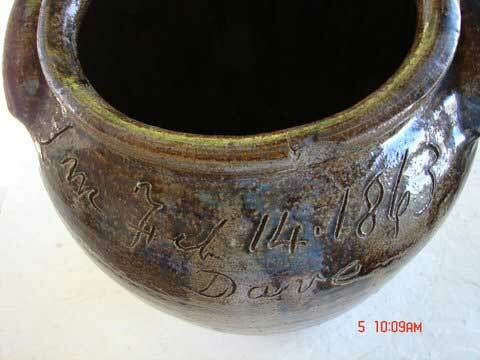 February 14, 2013, is the 150th anniversary of Dave making this jar. The jar is marked with the date of February 14, 1863. 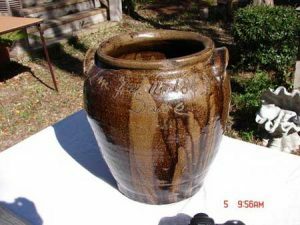 This Valentine of Edgefield Pottery from Dave the potter turned up in Savannah, Ga., and is owned by Paul Blatner, who collects Southern Americana. 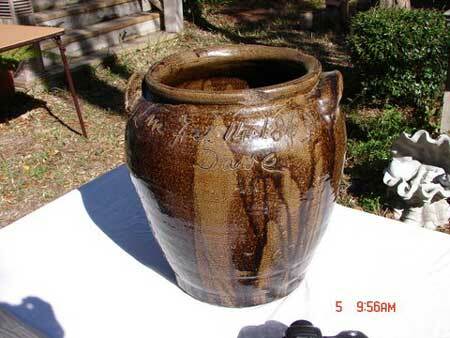 He may be contacted at (912) 257-8904.